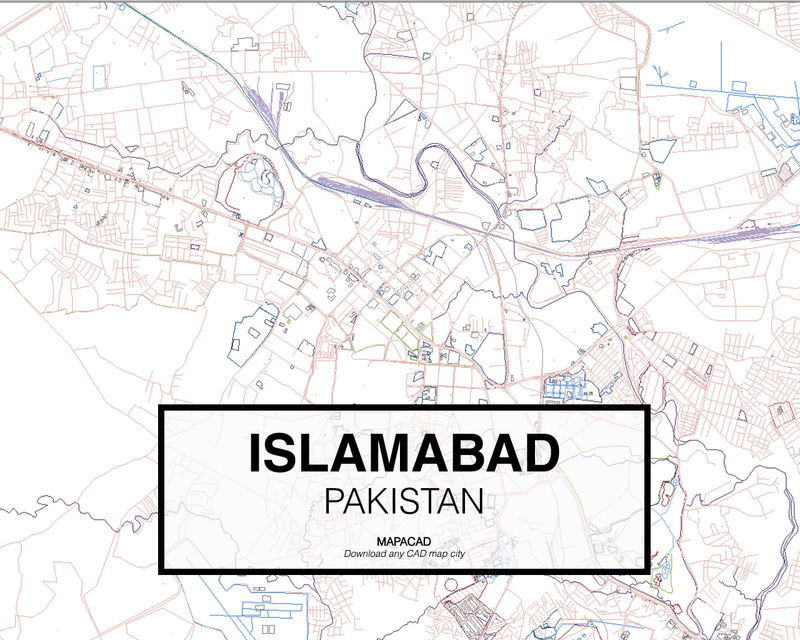 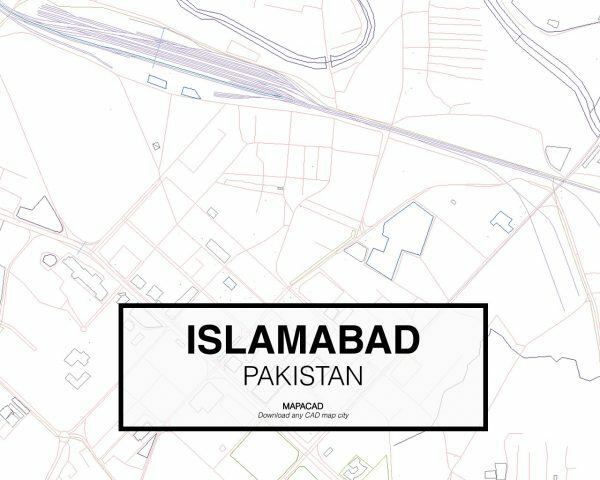 Cad Map of the city of Islamabad in DWG format. Ready to use in specialized CAD programs like Autocad, Rhino, BricsCad or Sketch Up. 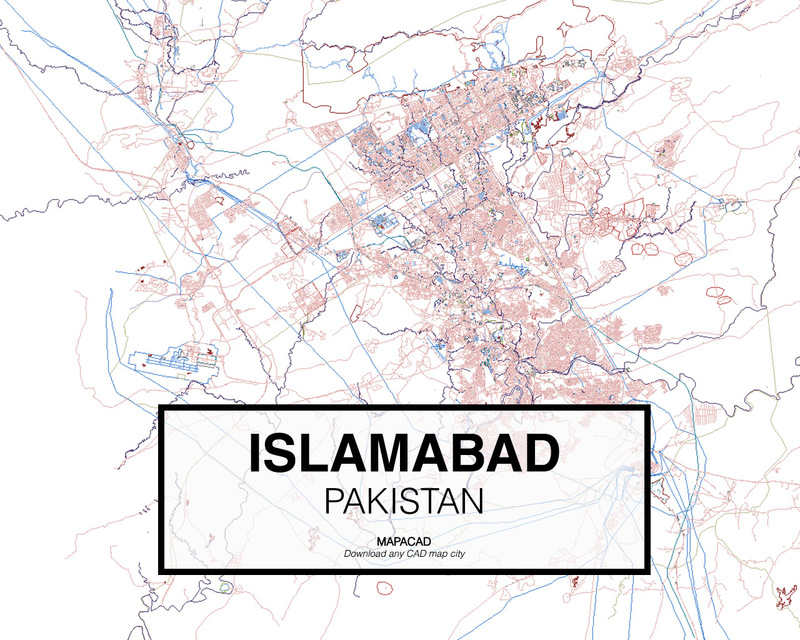 Download 2D CAD (dwg) file for the city of Islamabad ready to use.